Brede A. Kvisvik’s medical knowledge will hopefully not be needed in India. Tomorrow, Magnus Carlsen moves the first piece in the World Chess Championship 2013 in Chennai, India. In addition to having the advantage of playing at home, his opponent, reigning world champion Vishy Anand has fearsome allies: Indian food poisoning bacteria. The meeting between Carlsen and Anand is referred to as the greatest chess match since Bobby Fischer and Boris Spassky in 1972 met in Iceland to fight for the world championship title. The 12 matches are played in Anand’s hometown Chennai, and the 29-year-old Norwegian doctor Brede A. Kvisvik will be available throughout the championship. The choice of venue is so controversial that Carlsen has got a clause that he if necessary can call in sick for two days. Magnus Carlsen takes no chances and has brought his own chef and food – as well as a physician from Norway. – This summer I got a call from Henrik Carlsen (Editors Note: Magnus’ father). He asked if I would come to India as a doctor and handyman, says Brede A. Kvisvik who works at AkershusUniversityHospital. The big fear is the stomach infection syndrome “Delhi belly”, which often affects many tourists in India. – That’s what you fear the most, and the reason why he has brought both a chef and a physician. As long as the chef does his job, Magnus will probably not need me, says Kvisvik. 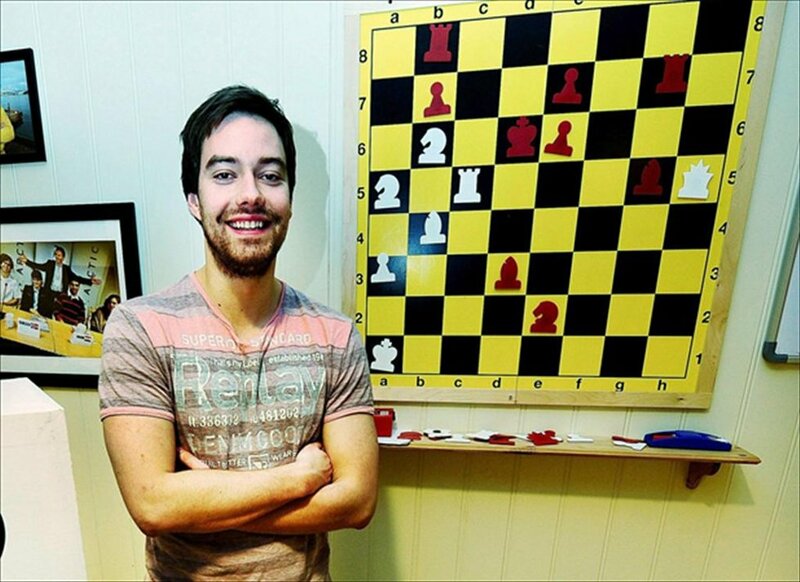 Just as football teams have their own doctors, the 29-year-old thinks that it is not insignificant that he masters the chess game. – The fact that I play chess probably was one of the reasons why I was asked, and not a specialist in tropical medicine. It’s nice to have someone who knows what the match is all about. 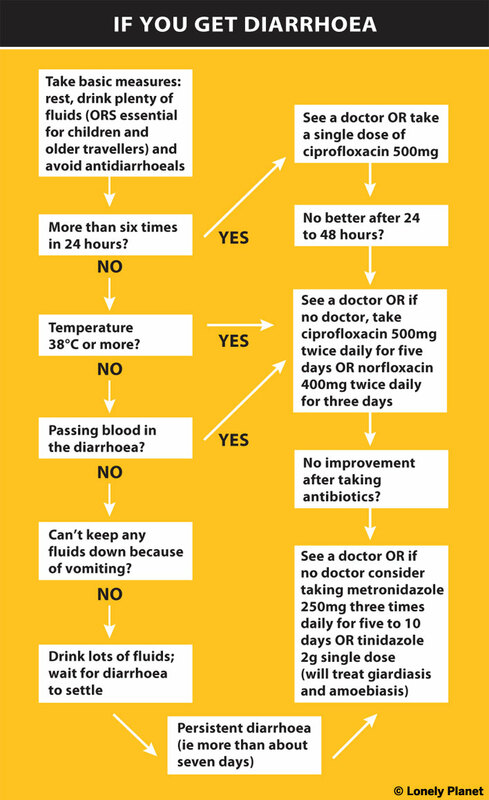 Lonely Planet’s ”if you get diarrhoea tips” below will hopefully not come useful to Magnus during his stay in Chennai. 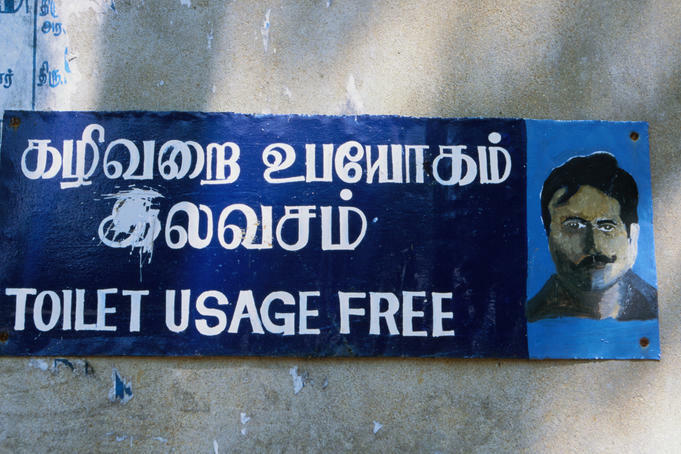 Delhi Belly – toilet usage free. Is it a joke?